Cat lovers, there’s a new limited ingredient cat food made especially for indoor cats. It’s Natural Balance LID Indoor Cat Food, with formulas available in both dry cat food and canned. This grain-free cat food contains prebiotic fiber for healthy digestion and easy litter box clean-up. Created specifically for the needs of adult indoor cats, this limited ingredient cat food also supports hairball control and helps maintain healthy skin and a shiny coat. 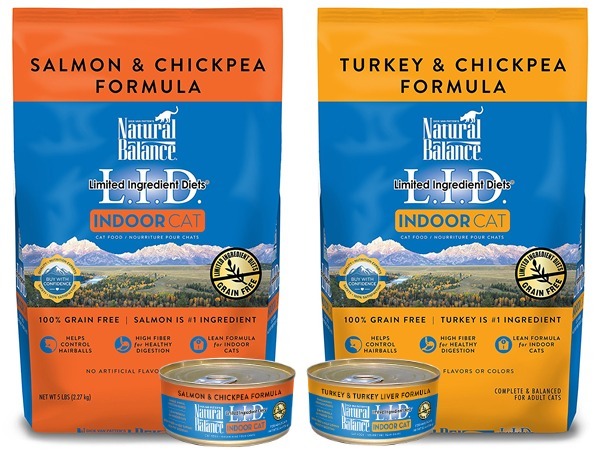 You can print this Natural Balance coupon for $3 OFF (exp 5/31) and try the LID Indoor Cat Food with Natural Balance’s 100% Satisfaction Guarantee. 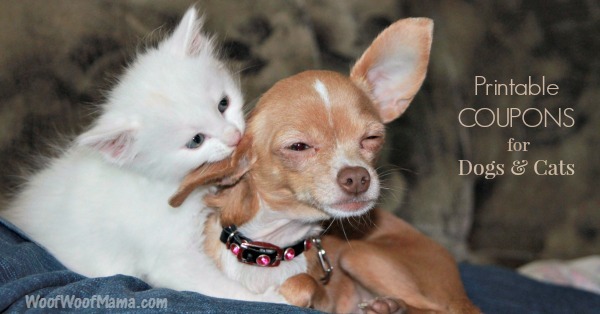 Pet parents can save both time AND money by using printable coupons for pet food, cat litter, supplies and more. 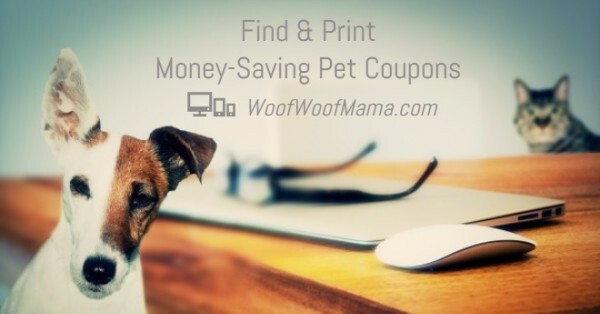 It’s a new month, and there are 35 new pet coupons you can print at home or work, and use the next time you shop for your dog or cat’s favorite brand including IAMS, Cosequin, Tidy Cats, Purina and other popular pet brands. 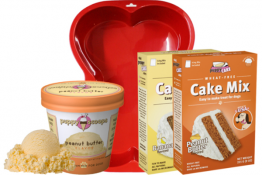 If you don’t see what you’re looking for, be sure to keep checking the Free Coupon Database for more printable coupons for pets, home, baby, groceries and other shopping categories. Select as many pet coupons as you’d like to print by clicking the coupon image below or visit Coupons.com to view even more money-saving coupons. 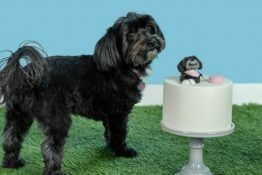 A new month means lots of brand new pet coupons for you to print at home (or work) from your computer, smartphone or other wifi-enabled device. Printable pet coupons are a great way to save money on dog food, cat litter, treats and more pet supplies for your dog, cat or other pet in the family. 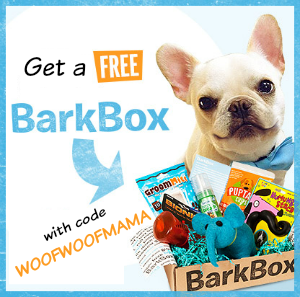 If you don’t see what you’re looking for, be sure to keep checking the Free Coupon Database for more printable coupons for pets, home, baby, groceries and other shopping categories. 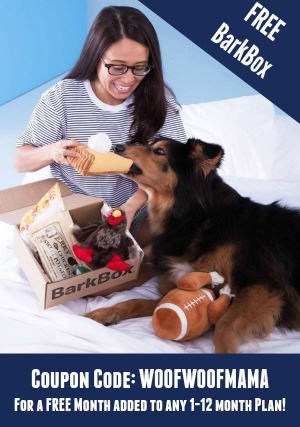 Select as many pet coupons as you’d like to print by clicking the coupon image below or visit Coupons.com to view even more money-saving coupons. If you are reading this later and count less than 30 coupons, that’s because I’m trying to keep up with deleting the expired ones! Hurry and print the rest while you can! 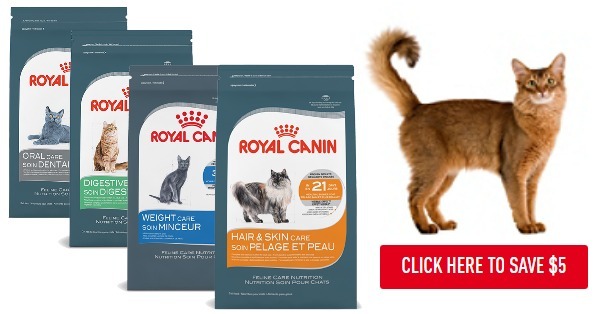 Save $5 on any Royal Canin Feline Care Nutrition 2.5 lbs and larger. 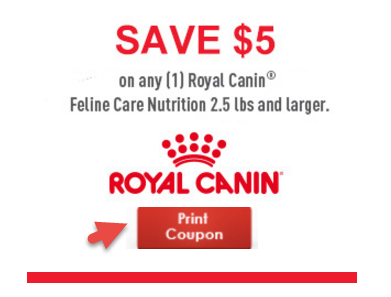 Print your Royal Canin $5 Off Cat Food Coupon here. Royal Canin Feline Care Nutrition for cats and kittens provides targeted solutions for your cat’s most common concerns. From a sensitive stomach or oral sensitivities to a dull coat or weight gain, Feline Care Nutrition diets are precisely formulated to provide results you can see. 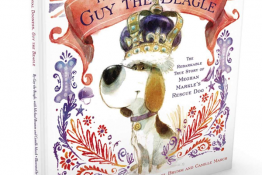 Royal Canin pet food is available at Petco, Petsmart and other local pet supply stores.